Authorities in Montgomery County, Maryland, say they have responded to online threats made against as many as a dozen local schools. One student was charged for threats made against Northwest High School in Germantown. Montgomery County police said none of the threats, which were posted to social media or texted, were determined to be legitimate. WASHINGTON — Investigators in Montgomery County, Maryland, say they have responded to online threats made against up to a dozen local schools Friday. 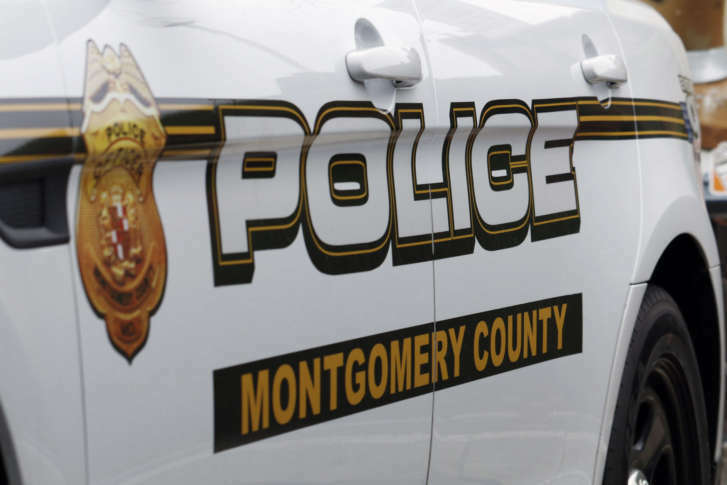 Montgomery County police said none of the threats, which were posted to social media or texted, were determined to be legitimate. Police identified a 15-year-old male student as the source of online threats made against Northwest High School in Germantown, Maryland, Friday morning. That threat prompted a full police response; however, it turned out to be empty. He was charged as a juvenile Friday afternoon “with offenses relating to disrupting school operations,” and has been “returned to the care and custody of his parents,” said a news release from Montgomery County police. Investigators said they think the online threat was the student’s idea of a joke or an attempt to close school for the day. The social media posts advised students to not go to school Friday. Some Montgomery County parents said they were pulling their children out of school Friday after learning of the threats amid a heightened state of alert following the deadly Florida school shooting Wednesday. There were also rumors of a threat made against Patuxent High School in Lusby, Maryland, but the Calvert County Sheriff’s Office later tweeted the threat was not credible. Montgomery County police are urging parents to monitor their children’s social media accounts. They said children should not repost or share rumors of threats, but should contact an adult instead. WTOP’s Jack Moore and Jennifer Ortiz contributed to this report.